Selling pectin grade of apple pomace based. One of the finest product for jam and jellies. Got approval from various good manufacturers in india and abroad. Our well established infrastructure has helped us in providing an excellent variety of Pectin Mrs Danisco to respected customers. Pectin is a naturally occurring substance (a polyscaccaride) found in berries, apples and other fruit. When heated together with sugar, it causes a thickening that is characteristic of jams and jellies. Aglupectin HS-MR –for Jams to provide texture and prevent synersis. 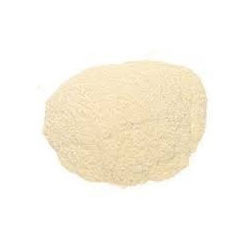 Pectin has been for more than 90 years a very well accepted natural food ingredient. 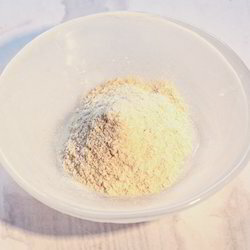 It has the ability to gel under appropriate conditions, can be used as a thickening and stabilization agent or as a soluble dietary fiber.